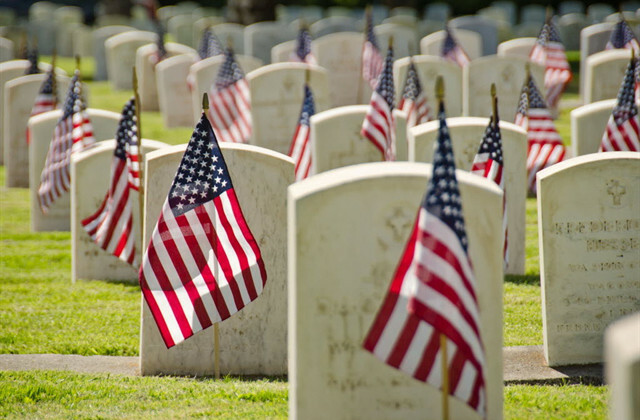 At Brandon G. Thompson Monuments, we appreciate the sacrifice our military veterans and their families have made. We are proud to offer a 10% savings to all veterans. Simply mention this coupon and we will gladly discount the total of your memorial by 10%. This does not apply to final date inscriptions.